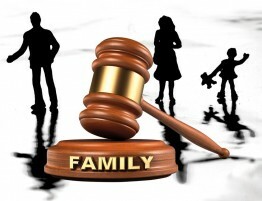 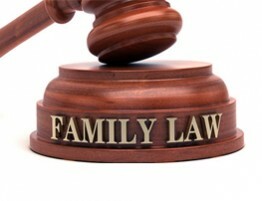 The American Institute of Family Law Attorneys has recognized the exceptional performance of Illinois’s Family Law Firm, Allen Gabe Law, P. C. as Two Years 10 Best Family Law Firm for Client Satisfaction. 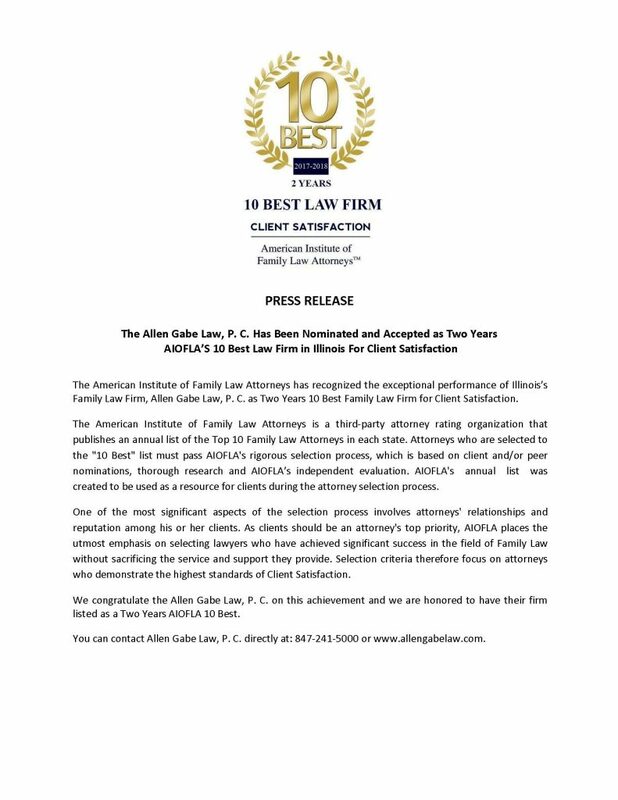 We congratulate the Allen Gabe Law, P. C. on this achievement and we are honored to have their firm listed as a Two Years AIOFLA 10 Best. 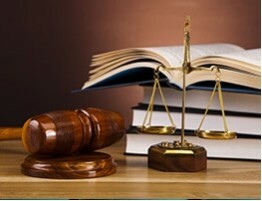 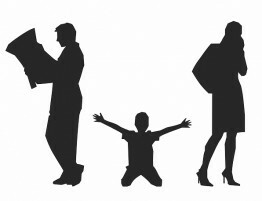 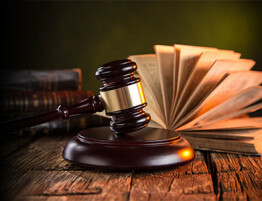 You can contact Allen Gabe Law, P. C. directly at: 847-241-5000 or www.allengabelaw.com.